If I thought that 2012 was a frugal one in terms of album-buying, 2013 was even more so with only 12 albums or EPs added to my collection (and of those 3 were gifted to me). 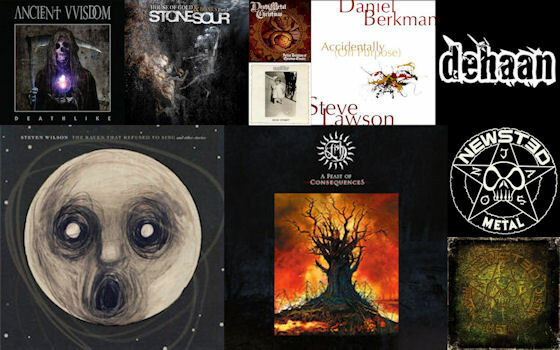 Much of my music listening during 2013 was focused on my 195 metal CDs project: I acquired 195 CDs via Freecycle and I’ve been trying to review a CD each week. This is an album that I have been guilty of not listening to enough this past year. I suspect it’s because this is music that deserves space and time. It’s a beautiful, atmospheric album that immediately makes me feel as though I have been transported to an enormous enclosed space, somewhere peaceful like a cathedral or the Tate Modern. This has been a year of increasingly feeling pressured and busier. What might be interesting would be to see if playing this more over the next few months might give me the sense of space that it offers me each time I do listen to it. 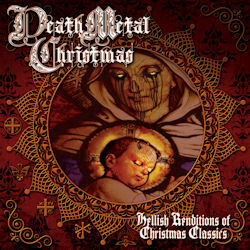 This is clearly a death metal album first and foremost, and a Christmas-themed one second. It is beautifully played, produced, and mixed. If you like death metal then you will love this and will have something to put on over the Christmas break to counter the endless repeats of Slade, Jona Lewie and Cliff Richard. I gave the album a solid 98%. 2013 marked thirty years of Metallica’s Kill ‘Em All (1983) album. 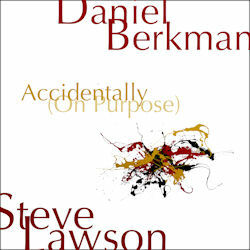 This live recording (available to buy and download from livemetallica.com) is said album played live from start to finish. It’s solid, it’s tight, it’s just as exciting as the original. 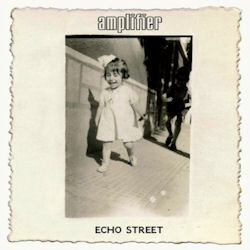 As I’ve no doubt mentioned on this blog before, I first stumbled on Amplifier when they supported Melissa auf der Maur back in 2004, I think. Having decided to avoid the support band we wandered in on the final two or three songs of their set and I loved them, and I’ve bought everything they’ve brought out since. Echo Street is a gentle, melodic album in the prog genre, but not in a clichéd, ‘muso’ way. I actually think that I prefer this to their critically acclaimed 2010 album The Octopus. It still doesn’t have the excitement and energy of their debut album, though, which for me remains my favourite in their back catalogue. An honourable mention should also be given to their Sunriders EP, also released in 2013. While the lyrics and song themes are a bit too satanic for my liking, I do love the music which might best be described as gothic doom acoustic black-metal. Having learned to play the guitar on a cheap nylon acoustic guitar—learning mostly rock and metal songs—this album really appeals to me. I love the interplay of electric and acoustic guitars. This is quite a gentle, melodic album but with quite a dark, melancholic feel to it. 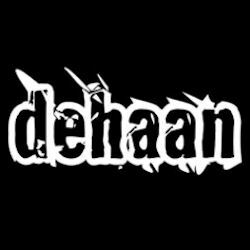 Definitely a band to keep an eye out for. What can I say? 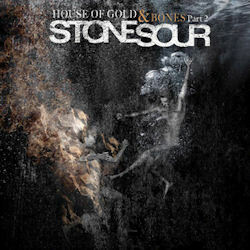 I love Stone Sour: heavy, melodic, delicate, powerful. What’s not to like, and Splitknot buddies Corey Taylor’s voice and Jim Root’s guitar playing are exquisite. I’ve not listened to this album enough. It certainly deserves it. When I saw that Jason Newsted (formerly of Flotsam & Jetsam, Metallica, Echobrain, and Voivod) had a new EP out I was keen but a little apprehensive. I have owned a few of Newsted’s Chophouse Records offerings in the past (IR8 vs Sexoturica and the two Papa Wheelie albums) and I found them quite… rough and unstructured. But this EP is brilliant. It’s heavy, it’s melodic, the production is fabulous, and Jason’s vocals have never sounded so good. 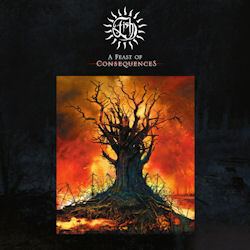 When I saw that Jason Newsted (formerly of Flotsam & Jetsam, Metallica, Echobrain, and Voivod) had a new full-length album out I was really excited. His previous EP Metal was fabulous! Eleven tracks of full-on metal. 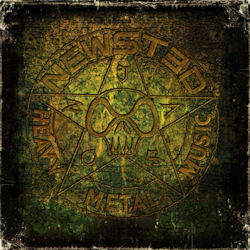 Newsted is clearly going for a modern take on old school metal with elements of the early days of thrash circa 1983/84. A few of the tracks have leanings towards Metallica’s debut Kill ‘Em All. 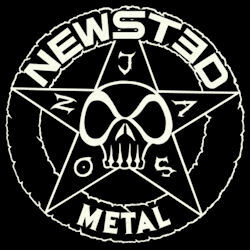 I’d love to see Newsted playing this live, and I look forward to hearing more. It’s been six years since Fish’s last solo album 13th Star (2007) and he’s certainly returned with a really strong collection of songs, his tenth solo album since leaving Marillion in 1988. Nestled in the middle of the album is his “High Wood Suite”, which is a sensitive, dare I say beautiful, collection of five songs about the first world war, a war in which both his grandfathers fought. I bought the deluxe edition which includes a 100-page book, 24-bit FLAC digital download and a ‘making of…’ DVD, which has some touching footage of Fish visiting the locations in France where his grandfathers fought nearly 100 years ago. A beautiful album. Welcome back Fish! 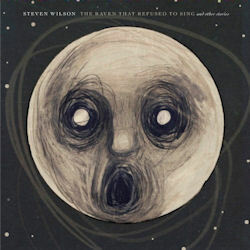 I’ve been a fan of Steven Wilson and Porcupine Tree for quite a few years now, and I was keenly awaiting the release of this album, particularly having heard how strong his collaboration with Mikael Åkerfeldt had been in 2012 with Storm Corrosion. This album has quite a retro 60s/70s feel to it. 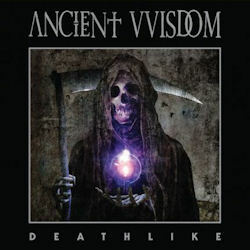 It’s rock, it’s prog, it’s beautiful and melodic and in places captivating. No more so, I think, than his song “The Watchmaker” which I found myself playing over and over again. It’s a song which is heart-breaking in its beauty and fragility.